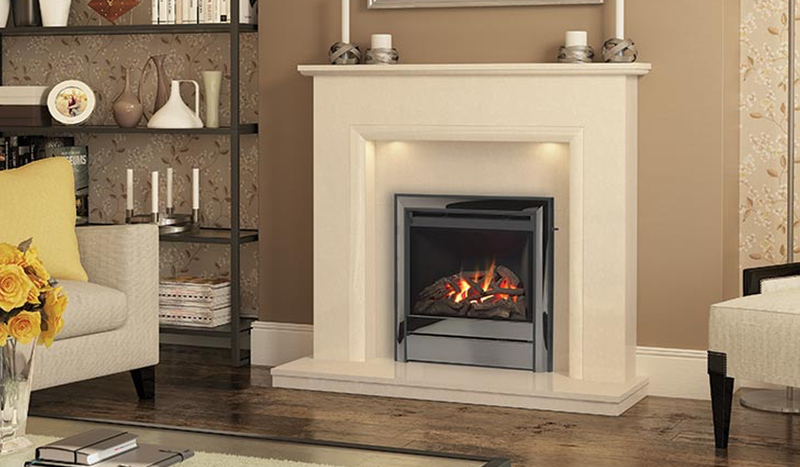 The Apollo is a stylish glass fronted, high efficiency gas fire offering 4.4kW output at an impressive 88% efficiency. With the widescreen aspect it is an ideal fit for the larger surrounds in our collection. The fire is available in brass, brushed steel, chrome and nickel finish and has a Smartslide side control lever.